The battle of the budget space rockets is underway! This week, Elon Musk's SpaceX once again tried to recycle its rocket boosters used to launch satellites, cargo and astronauts by landing the boosters on a barge after they detach from the rocket. Meanwhile, Boeing (BA) and Lockheed Martin (LMT) on Monday unveiled what they think will be a better -- and cheaper -- booster recycling solution. The companies' joint venture, United Launch Alliance, announced a new "Vulcan" rocket whose booster engines can be recaptured and preserved in mid-air after being intercepted by helicopters. The Boeing-Lockheed venture is responsible for 70% of U.S. space launches. 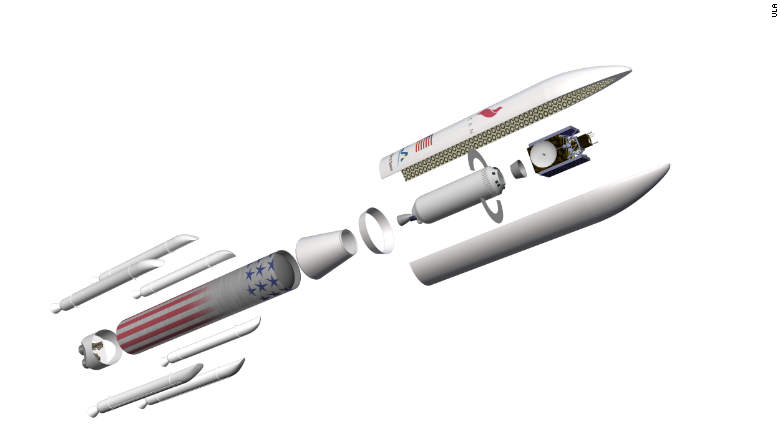 The Vulcan's space capsule will also be equipped with a super-efficient engine that can be used in space for weeks instead of hours -- enabling visits to multiple space stations or moon missions. The engine will be powered by liquid natural gas, which is cheaper than standard fuel used to power missions. The new engine is under development by Blue Origin, an aerospace company owned by Amazon (AMZN) CEO Jeff Bezos. It will be "the highest-performing, most cost-efficient rocket on the market," according to Tory Bruno, CEO of United Launch Alliance. Boeing and Lockheed Martin's announcement is aimed at preserving the joint venture's lucrative Pentagon and NASA contracts. Congress has criticized the venture's use of Russian-made RD-180 engines, and SpaceX's potentially cheaper space missions could steal business away from ULA. "Whether it is scientific missions, medical advancements, national security or new economic opportunities for businesses, ULA's new Vulcan rocket is a game-changer in terms of creating endless possibilities in space," said Bruno. "It will open up new opportunities for the nation's use of space." SpaceX aborted its attempt to land its rocket booster on a barge on Monday due to weather. 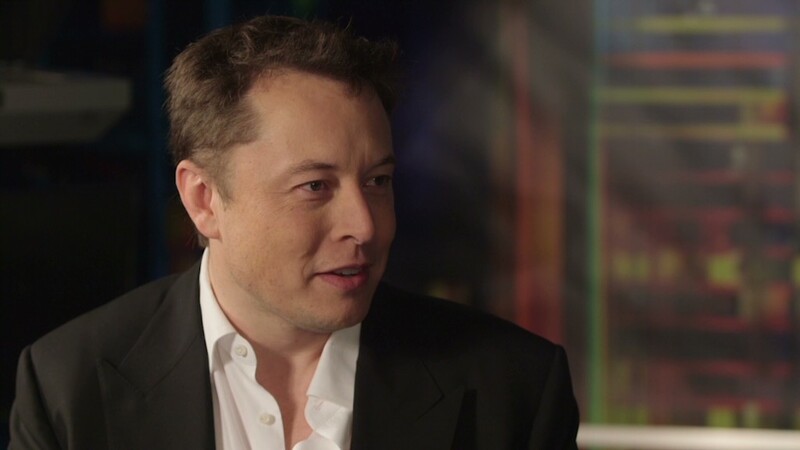 The company has failed several times to recapture its boosters, but Musk believes the company has an 80% chance of succeeding by the end of the year.